While it has been pointed to time and again by governments and pundits promoting laissez-faire economics, The Wealth of Nations actually shows that Adam Smith viewed capitalism with a deep suspicion, and tempered his celebration of a self-regulating market with a darker vision of the dehumanizing potential of a profit-oriented society. 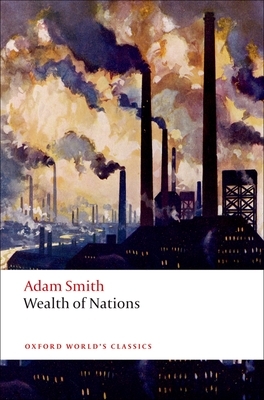 Smith did not write an economics textbook, but rather a panoramic narrative about the struggle for individual liberty and general prosperity in history. This edition includes generous selections from all five books of The Wealth of Nations. It also provides full notes and a commentary that places Smith's work within a rich interdisciplinary context.